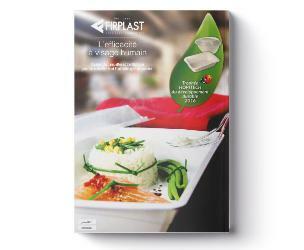 A wide selection of verrines and hors d'oeuvre dishes, plates, meal trays, trendy glasses and cutlery, champagne flutes, etc.High-end disposable dinnerware for successful cocktail dinners, buffets, and receptions ! A wide selection of containers with matching lids to best serve, display, or transport all kinds of hot or cold, sweet or savoury preparations! 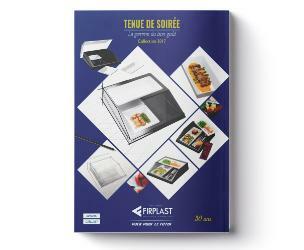 This catalog includes products from all of FIRPLAST's ranges. 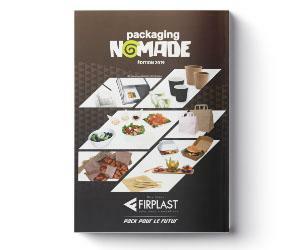 Plates, GN containers, dinner trays, but also hygiene and protection products. 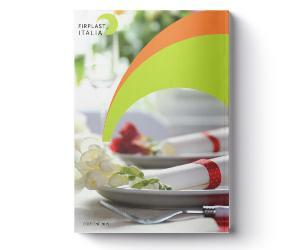 Dinnerware and accessories for community catering, schools, hospitals, community centres. 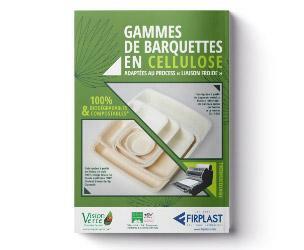 Biodegradable and compostable dinnerware! 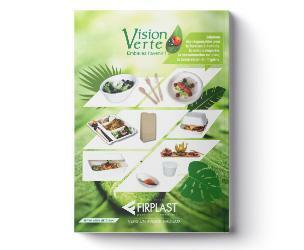 Eco-friendly and economical, discover our pulp, PLA or wood dinnerware items in our catalog or on the www.vision-verte.com website.